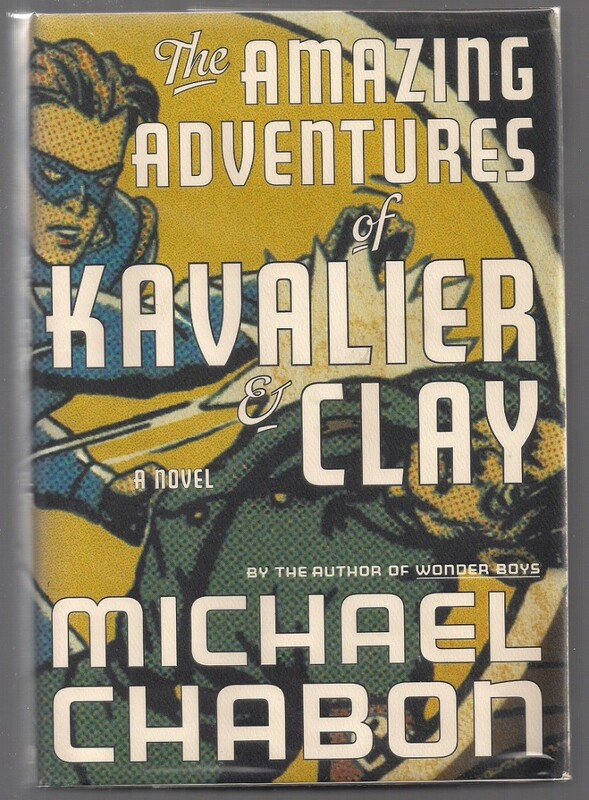 «The Amazing Adventures of Kavalier And Clay», Michael Chabon | Top 15 Best XXIst Century Books You Must Definitely Read! Two Jewish cousins during World War II becomes kings of comics in America. They are trying to fight the forces of evil, and those who keep their loved ones in slavery and want to destroy them.